The Serrano Mira family has been producing fine wines for countless generations. The maternal great-grandfather was one of the three founding members of Adega Cooperativa de Borba, chairing it through to becoming one of the most reputable cooperative wineries in the Alentejo region. The Mira brothers became involved in the family’s long history of wine-making at an early age, amassing a wealth of experience which enabled them to bring the Herdade das Servas project to ultimate fruition. Herdade das Servas is home to some of the most distinctive wines on Earth, a uniqueness shaped by the rich, sun-soaked lands of the Alentejo demarcated region, deep in southern Portugal. Their wines are not simply produced – they are the end result of sheer, time-honoured dedication stretching back many generations for a unique, unparalleled vinous experience. The grapes were carefully selected, stalked, pressed and decanted. The fermentation was done at controlled temperatures in stainless steel tanks. Stage in stainless steel vats followed by filtration and bottling. Roupeiro, Antão Vaz, Viognier, Verdelho. Monte das Servas Escolha White Wine presents a bright citric appearance. The aromas of lemon and limes are predominated. It's a very fresh and delicate white wine.It has a lingering finish. Store in a cool place (15ºC). Serve at 8ºC - 10ºC. This wine is rich in content. We once came in contact in Madeira. So for us it tastes like holidays. 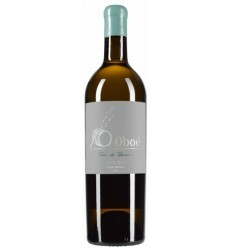 Oboé Som da Barrica is a white wine of great aromatic complexity from the Douro region. 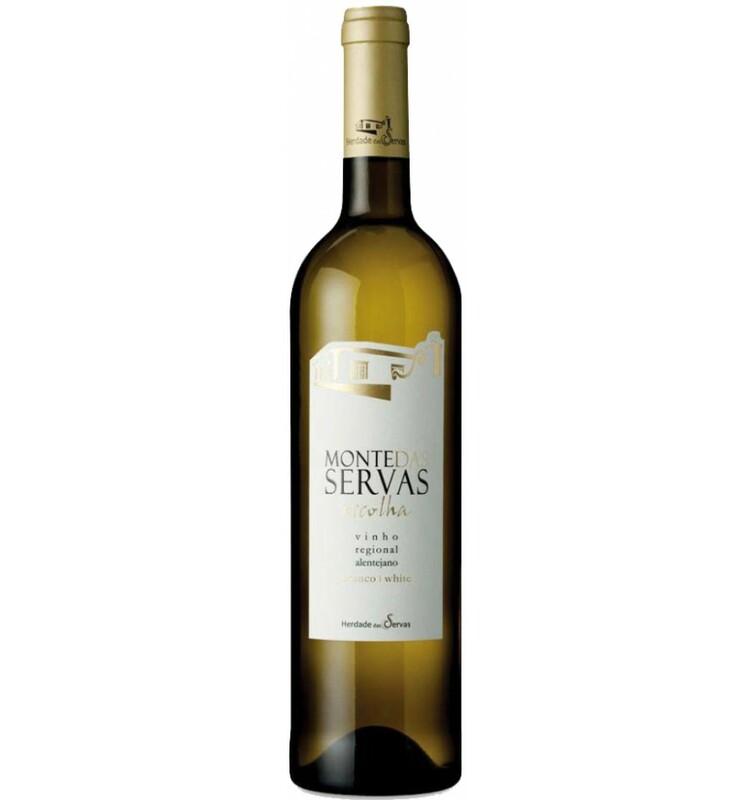 It features aromas of ripe whitebark fruits, nuances of tropical fruits and notes of citrus fruits. It endowed with subtle notes of toast, presents a lot of freshness, an extraordinary unctuosity, a satiny texture, and a great acidity. 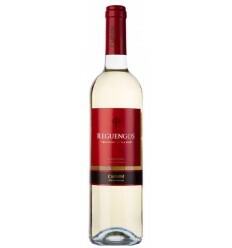 Reguengos is a white wine from the Alentejo, with lively white fruit and extremely floral aromas. It is a light and fresh wine that brings out all the richness of the Alentejo. Harmonious wine in which the floral aromas of the Loureiro grape variety are merged to perfection with the tropical notes of the Alvarinho. The result is a complex, elegant wine with a long, persistent after-taste in the mouth. 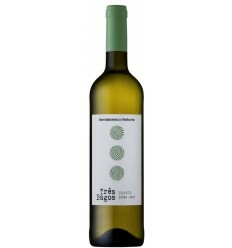 Tres Bagos is a fruity and fresh white wine from the Douro region. It's dominated by aromas of white fruits, such as apples, pears, and peach, there are still aromas of ripe citrus, subtle woody notes, and a great acidity. 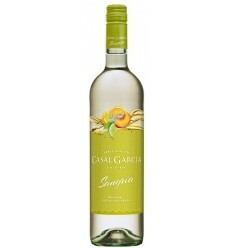 Casal Garcia Sangria White is a sweet, refreshing and very aromatic drink made with white wine and several white juicy fruits. It has plenty of citrus notes as orange, peaches, lemon and lime and with a touch of tropical fruit. A sweet drink with a fresh, light and vibrant character. 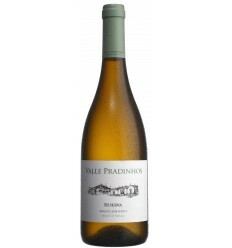 Valle Pradinhos Reserva white wine is a floral and lively surprise with an exotic and delicate flavour. It seems has a touch to flowers (roses, jasmine) and various type fruit (citrus, melon, pineapple). His light acidity and the citrus flavour make this wine a delightful experience.